Our services providing computer generated analysis is the most extensive in the world. We cover every market from Asia, Middle East, Russia, Europe, North and South America to the Pacific From Japan down to Australia and New Zealand. The Primary Advantage we offer is a consistent analysis not subject to human emotional opinions in addition to consistent models that once you understand how to use them, you can apply that to the entire world. 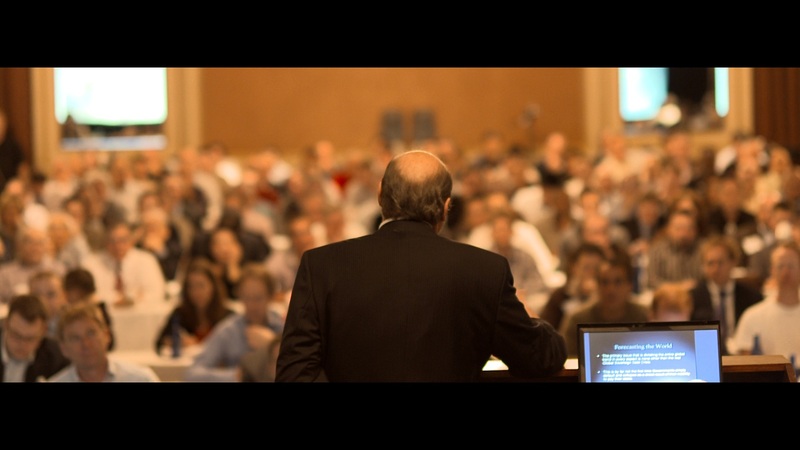 We do offer Special Reports and Conferences both streamed live events and two day World Economic Conferences where we reveal the entire world trends connecting the dots. 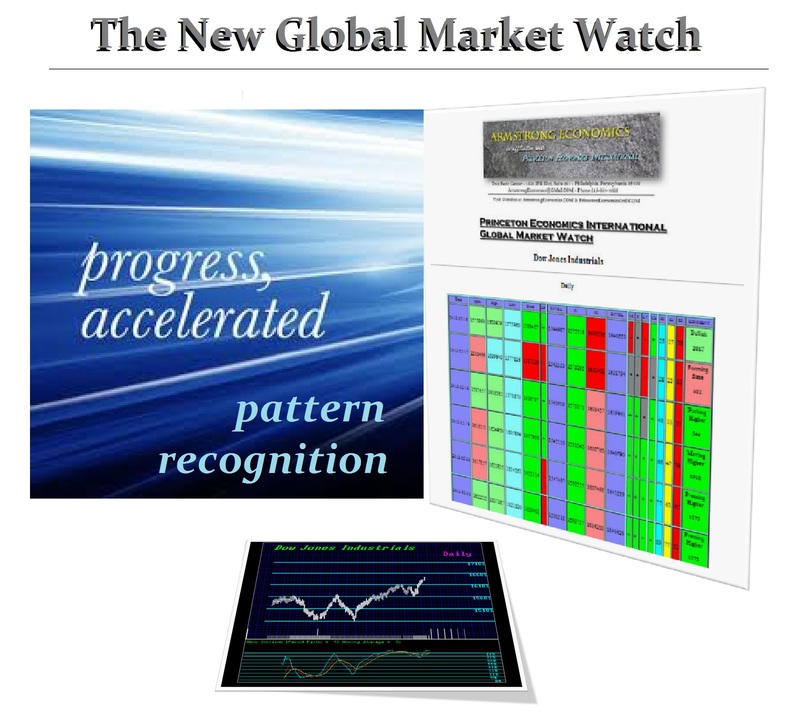 Our daily computer access to the Global Market Watch where the computer employs pattern recognition on a global scale is all available. Here you will get to see the computer comment and the indicators on a global scale.